Autonomous driving, range finding, 3D mapping & scanning applications are demanding better adapted laser sources for precise and accurate surveillance and detection. All of this data must be transported at the speed of light in optical fibers, this flow of information is transmitted, amplified, regenerated, switched and finally distributed. BKtel photonics’ mission is to supply high end fiber laser equipment to generate light with characteristics suitable for performing 3D mapping as well as equipment for optical amplification in next generation fiber networks. BKtel photonics products are the key component for LIDAR applications such as autonomous driving, 3D scanning & imaging, telemetry & obstacle detection, or for wind speed measurement & atmospheric particles detection. BKtel photonics promotes amplification solutions for Telecom & Data communications in a cost competitive market where performance, size and low energy consumption are the drivers. BKtel photonics team background consists of more than a century of combined experience in conception, industrialization and large-scale production of high quality fiber lasers and amplifiers. The teams background in top-level engineering puts BKtel photonics in a unique position to respond to future market demands, by designing high end devices for laser and amplifier solutions. 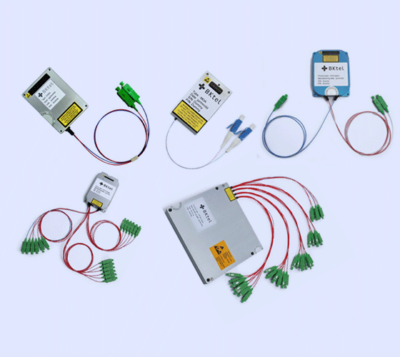 The ever increasing demand for high speed internet is continually expanding the fiber optic networks which in turn require more and more economical and compact optical component solutions with low energy consumption. Our Gazelle Team were 29th out of 121 ! LIDAR in the light domain is what RADAR is in the radio wave domain. The most common LIDAR technique measures the Time of Flight (TOF) of a light pulse. Other techniques involve coherent light emission where information is extracted from the interference between the reflected light and the reference signal. BKtel Photonics has led the development of compact fiber laser sources enabling LIDAR applications, through continuous improvement in optical performance, efficiency and reliability, with designs driven by the rapidly growing number of applications. 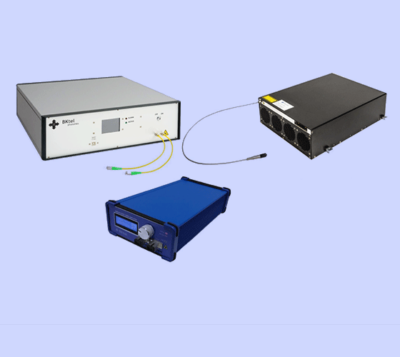 BKtel photonics offers complete amplifier solutions across the full range of optical telecommunication networks, from the long haul down to access/FTTx networks. BKtel’s renowned high power amplifiers offer a wide range of solutions for CATV distribution. The advanced module solutions developed by BKtel photonics can be extended to laboratory, medical or industrial equipment. 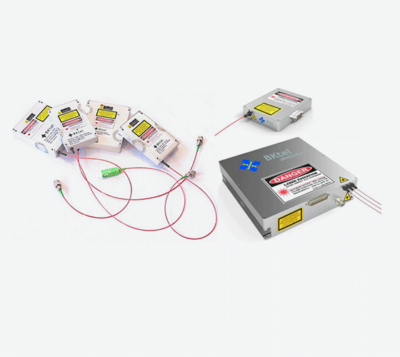 BKtel Photonics offers a complete range of table-top and stand-alone fiber lasers and amplifiers with user-friendly graphical interfaces and a range of communication control options. BKtel Photonics’ tailor-made laser or amplifier products are designed to be used in laboratory environments or in robust housing for an industrial destination, emitting signals in infrared bands around wavelengths of 1 μm, 1.5 μm and 2 μm.